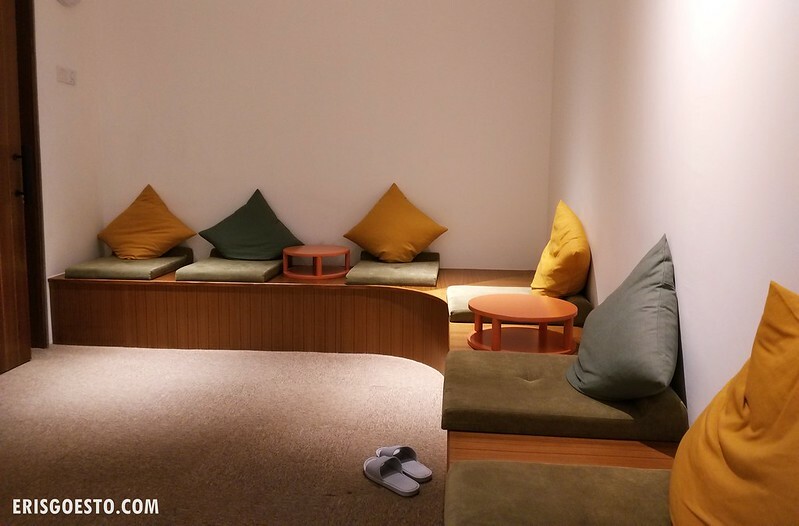 Review: Urban Retreat Onsen Spa – First Private Onsen In Malaysia! It is said that the first spa was invented by the Romans, consisting of a large public bath where people went to relax and recuperate – not unlike the modern spas of today. In Japan, where there is an abundance of hot springs or ‘onsen’, soaking in the mineral springs dates back to ancient times, as the water is believed to have curative properties to help cure or reduce various ailments. 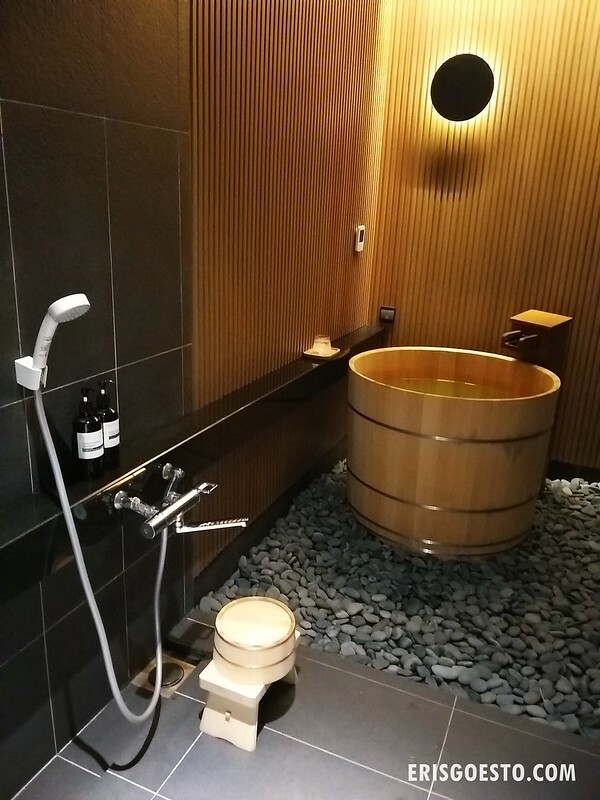 The good news is that you won’t have to travel all the way to Japan to experience an onsen – we have it right here in Kuala Lumpur! 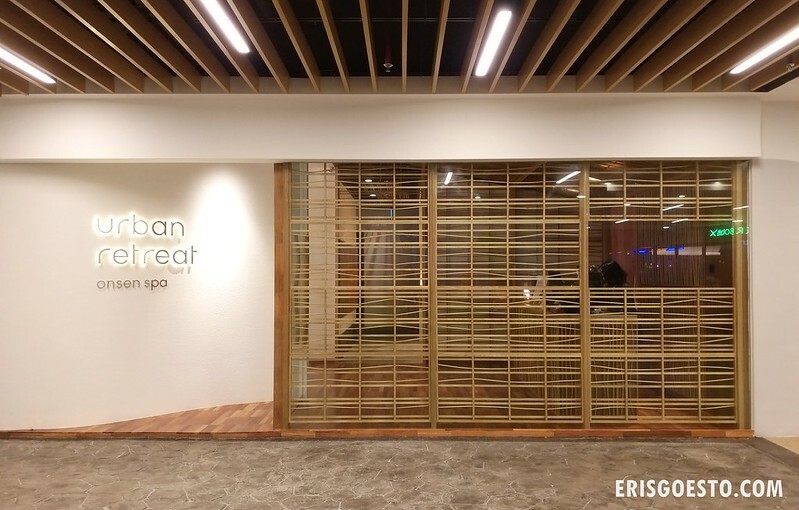 Newly opened in February this year, the Urban Retreat Onsen Spa at 163 Retail Park in Mont Kiara is the first in Malaysia to offer private onsen services, in addition to luxurious treatments such as body polish and wraps, as well as massages. 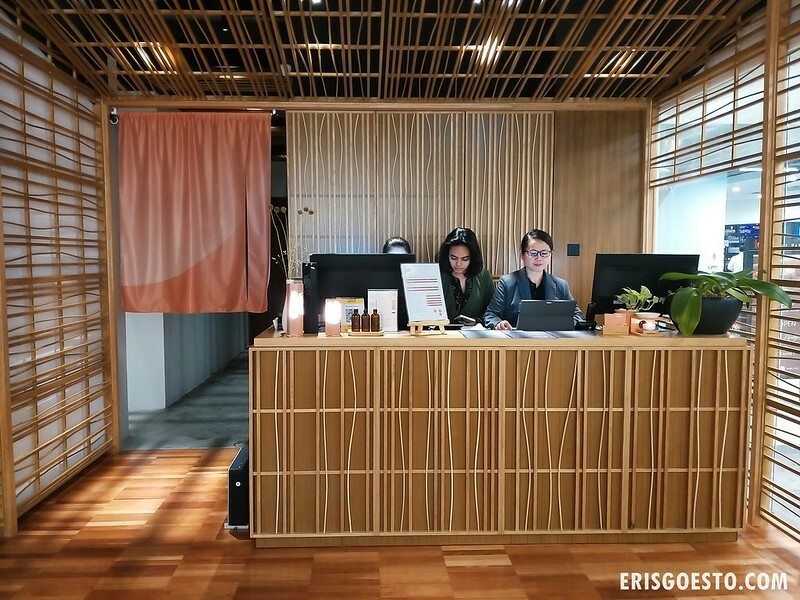 Tucked in a quiet corner on the second floor of the mall, the spa is designed to provide a holistic, pampering experience, offering the ambience of a traditional Japanese onsen with a local touch. Bamboo and wood accents, coupled with warm lighting, immediately puts visitors in a state of Zen, as the hustle and bustle of the city melts away. The experience begins immediately upon entering the premises, where there is a cosy waiting area with comfortable pouffes and seats. A menu of bath salts (for the onsen) and scrubs (for the body polish treatment) is displayed on one side of the wall. You can try some of the samples and rinse it off at the sink. All the salts are imported from Japan, each with specific properties. The Hinoki (Japanese cypress), for example, has a refreshing vibe and scent, while the Relaxing, which features lavender, is designed to calm and soothe. 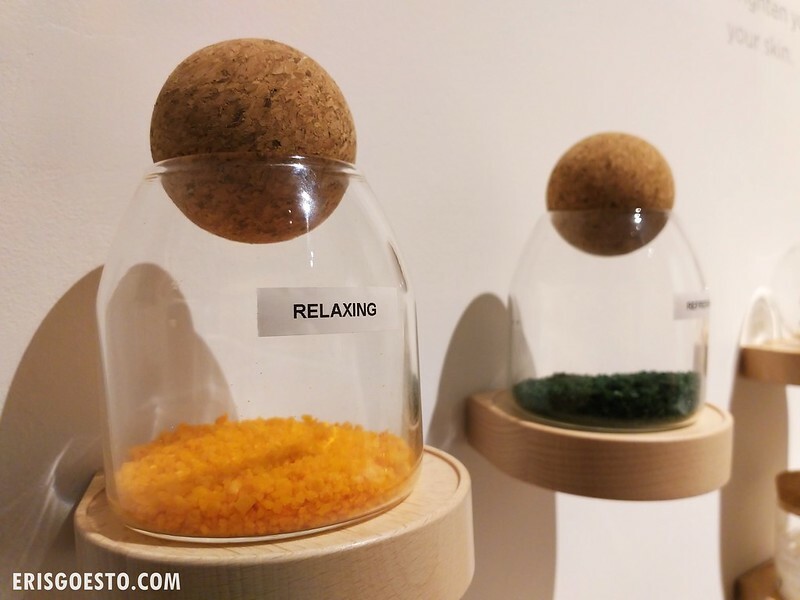 There are also salts for Smooth Skin and Shoulder and Back Pain. I went with this since I’m constantly hunched over a computer screen at work. Also picked out the scrub for my body polish – I went with Jasmine – but they also have variants such as Tropical Spice, Hinoki Mandarin and Coconut. Once done, I was ushered into the locker room and changing area. Time for my 45-minute onsen session! 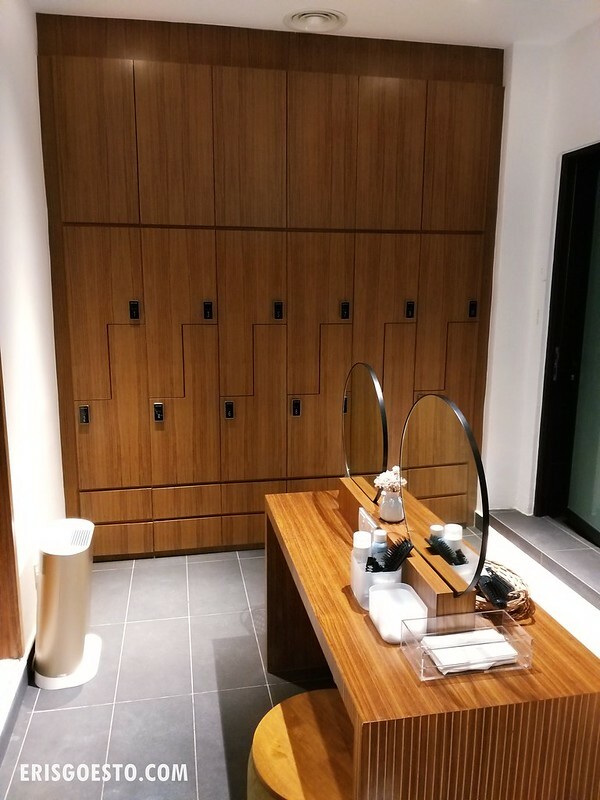 There are separate facilities for men and women, with lockers to keep your valuables and an electronic bracelet that you can tap to lock and unlock your unit. Toiletries such as face wipes are provided, as are combs and hair dryers. 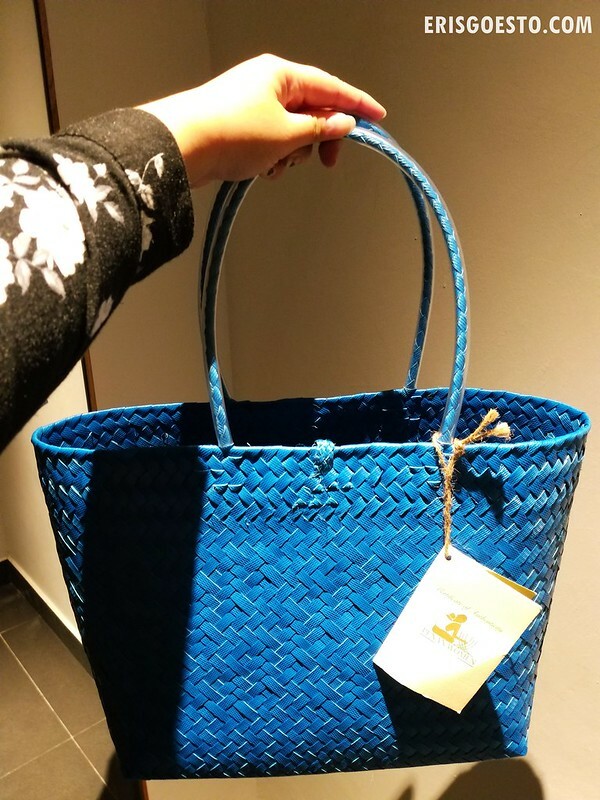 A beautiful woven basket is provided for you to carry your clothes and towels into the changing room. These are made by local Penan women as part of a social enterprise – you can also buy them if you’d like to support the initiative! 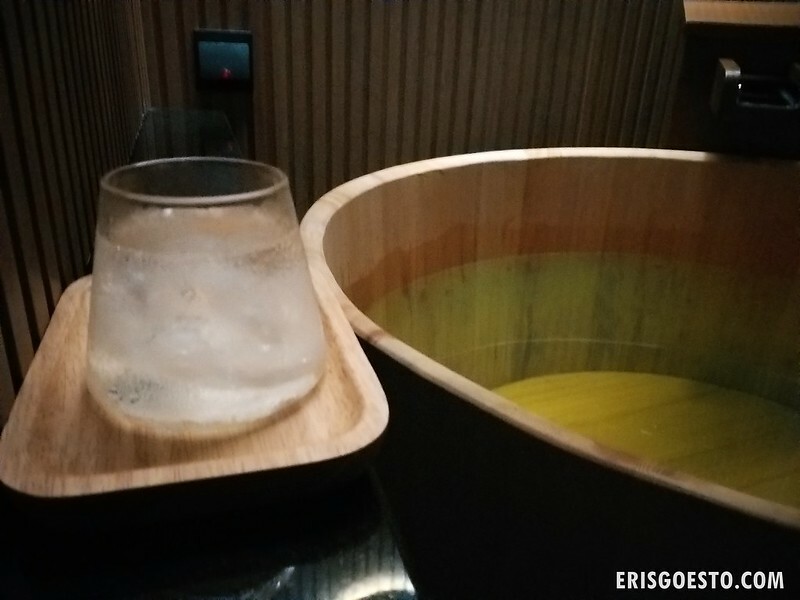 Stepping into my spacious but cosy private onsen, it felt like I was experiencing a tiny slice of Japan in the heart of Kuala Lumpur. Smooth stones littered the base where the huge wooden tub was, and the shower area came complete with a wooden stool and bucket – just like how I’ve seen in Japanese films and TV shows! 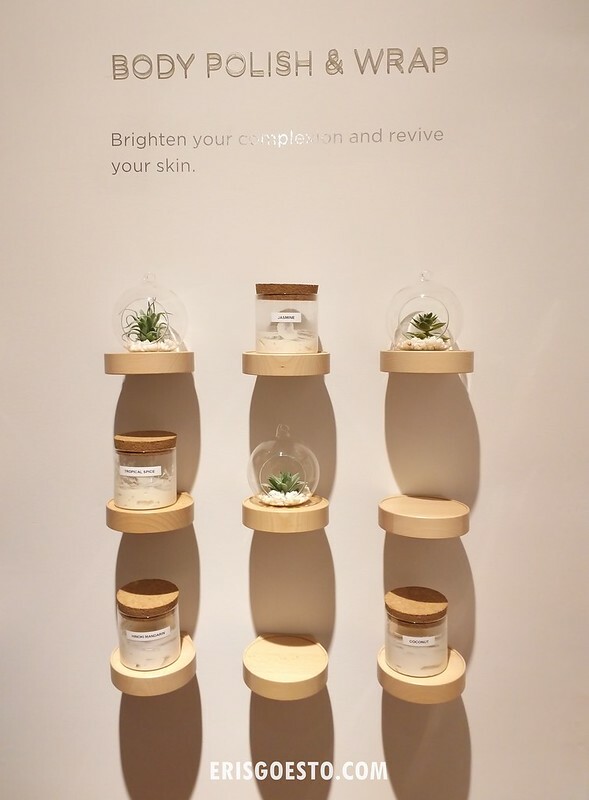 The tubs are specially crafted and imported from Japan and are made from 200 year old hinoki (Japanese cypress) wood, as it is believed that the wood has natural oils and a soothing fragrance which are released when in warm water. Iced water on the side, and there is a call button nearby for emergencies. For those who have never tried onsen, it is recommended to have a cold shower for five minutes to clean the body, before going in the tub. My water temperature was at 40 degrees Celcius, but you can request for warmer temperatures if you prefer. Soak and relax for 10 to 15 minutes, then take another short shower before soaking again. Your 45 minutes will fly by! The hot water is great for relaxing tired muscles – I could feel the tension easing from my legs, shoulder and back. The warm temperature makes you sweat, but once you’re out of the tub and after you’ve had a shower, your body feels super refreshed and loads lighter. The cosy ladies waiting room where you can chill and relax in your yukata with a drink, while waiting for your next treatment. For my Body Polish (45 minutes), I chose the Jasmine scrub, which had a nice, sweet scent that left me smelling like flowers. My skin also felt extremely smooth and soft after the session, especially since the therapist worked meticulously on areas that are usually hard to reach. 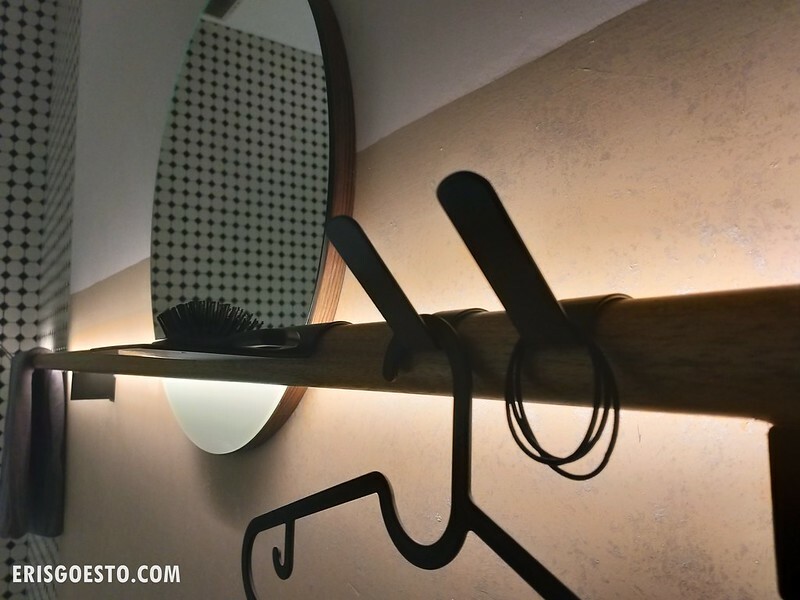 The room had everything for a guest’s comfort – shower area, comb, mirror and even hairbands (a lot of people forget to bring hairbands when going for spa/massages). The bed had a heated blanket so I was warm and toasty throughout the session. It’s in these little details that I think Urban Retreat shines, because it shows how much thought they’ve put into ensuring a guest’s comfort. For those looking for luxurious and pampering treatments, Urban Retreat Onsen Spa comes highly recommended. 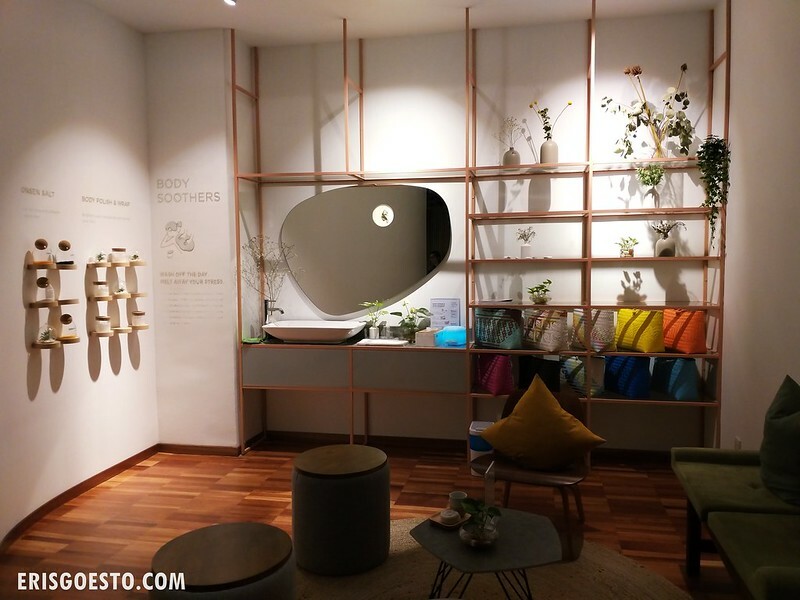 Not only will you get to experiencing bathing in Malaysia’s first private Japanese onsen, their range of treatments are excellent as well, as is the warm and professional service. 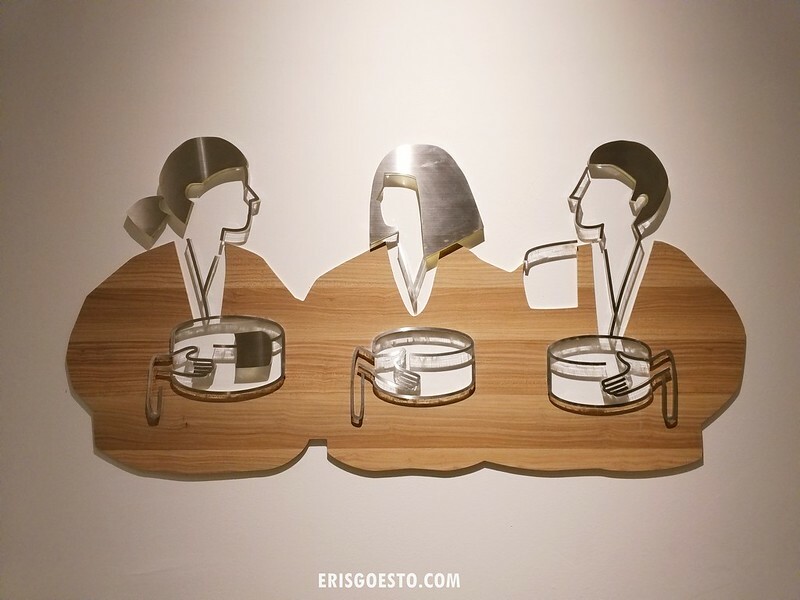 **erisgoesto was invited to Urban Retreat Onsen Spa in exchange for an honest review. Views here are entirely my own.